Triangles of wood contrast vividly with fresh white. 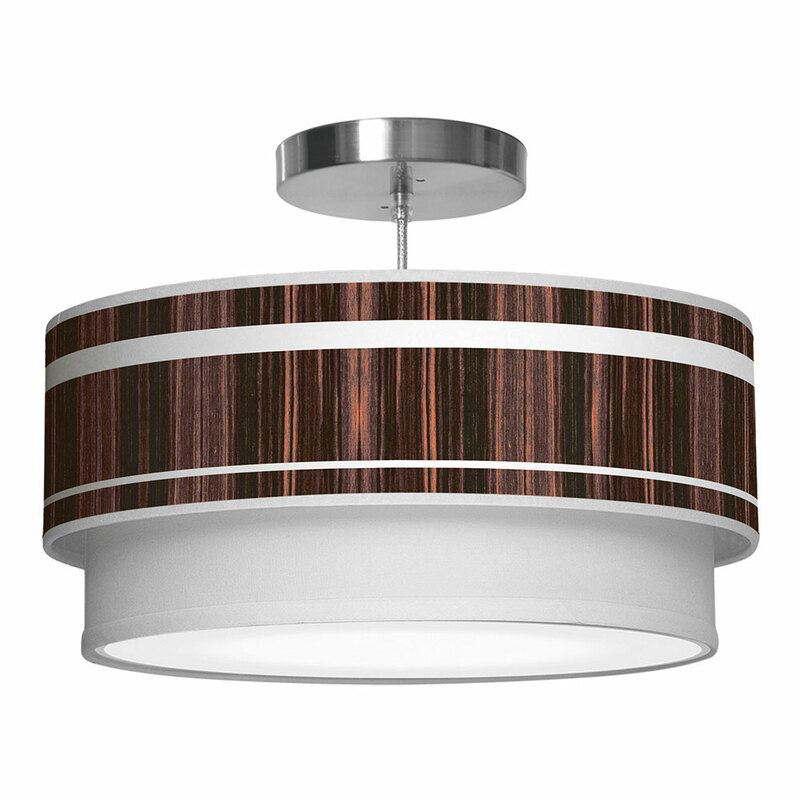 The twin lampshade gives this printed shade pendant its unique and functional design that complements any environment. Available in 6 wood options and 4 sizes. triangle 1 double tier pendant. The warmth of wood embraces a sleek and modern design. Each design is digitally printed on crisp white linen. 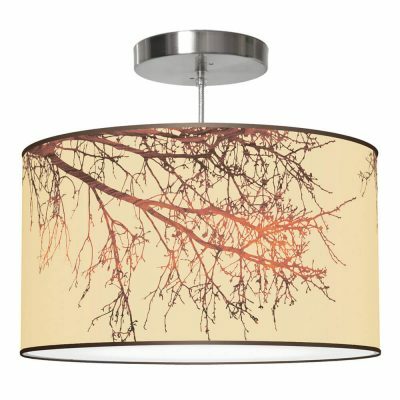 These modern luminous printed shade pendant lamps are translucent when lit to enhance the beauty of your space. Light is gently diffused by the fabric bottom.